What does it take for you to call a man perfect? Should he be handsome? Wealthy? Attentive? Kind? A family man? Does he even exist or have you just fallen into “The Perfect Man Trap”? 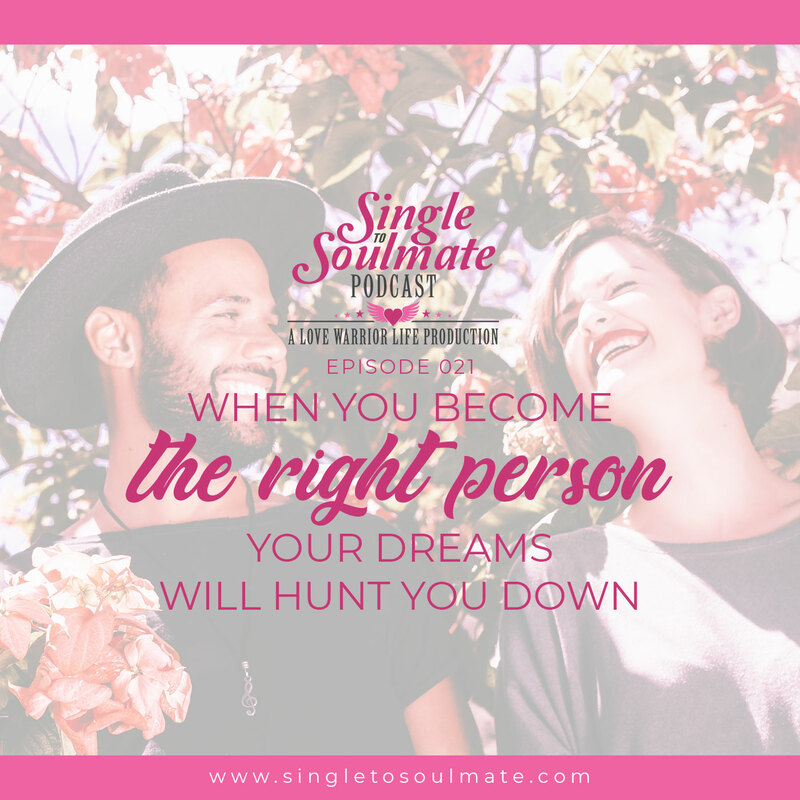 Should you be that perfect girl too in order to be the right match for your ideal perfect guy? 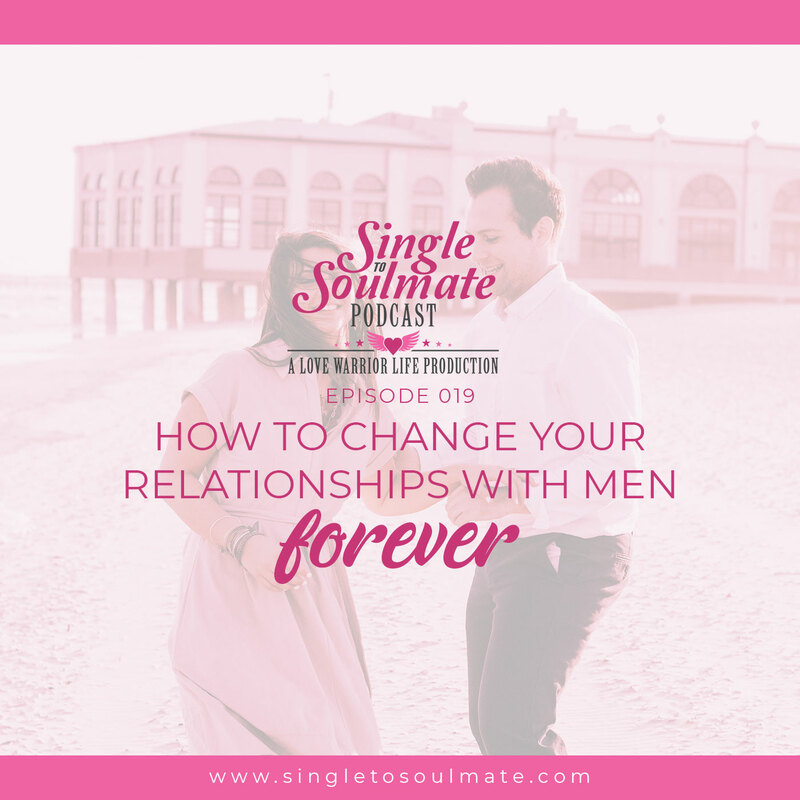 In this episode, Johnny shares from a guy’s pov the 3 perfection myths that keeps you away from your soulmate, and how it’s slowly leading you into the perfect man trap. Nobody is perfect, but it doesn’t mean you have to stop striving to be the best you. He may not be perfect, but he is the perfect one for you! You just have to allow yourself to know that you’ll also be the perfect woman for him by being your true and raw self. 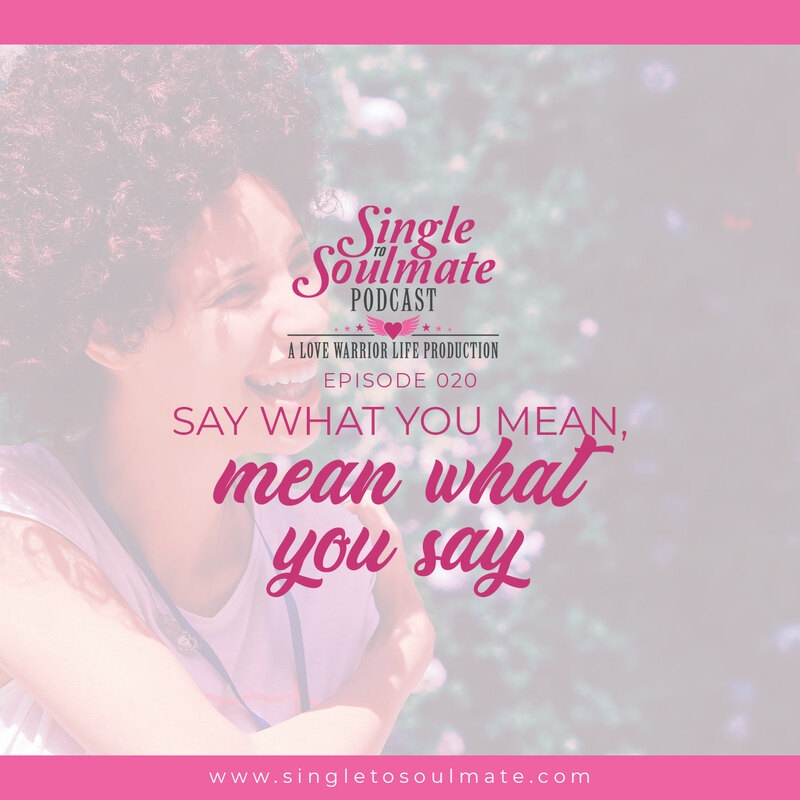 In this episode, Johnny shares his thoughts about why you should “say what you mean and mean what you say”. No matter how angry you get at others or each other, don't threaten or say things you don't really mean. Don’t make promises or say things you won’t be able to fulfill in the end. Saying what you mean and meaning what you say is easier said than done. It takes a love warrior energy and real commitment to say what you mean and to mean what you say. If you have the committed energy to - say what you mean and mean what you say, then be a Love Warrior and attract the same.